Have you always wanted to take a river cruise? 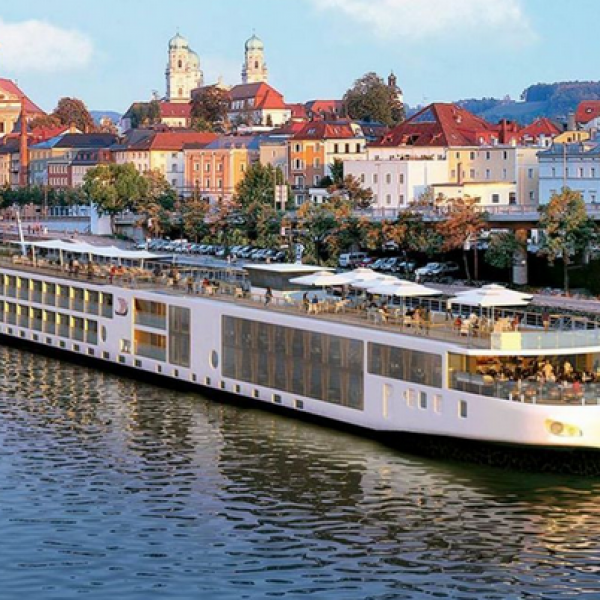 Enter the Viking Cruises 2019 Q1 Grand Euro or Homelands Sweepstakes and win a 15 Day Cruise in a Penthouse Suite! You can pick either ra Stockholm to Bergen cruise or a Budapest to Amsterdam cruise. A value of $16,796-$19,998 value. This is a single entry sweepstakes. Ends March 31st, 2019. Good Luck! Just click the highlighted link to enter. Do you love Bass Pro Shop or Cabela’s? Well then this is the sweepstakes for you. 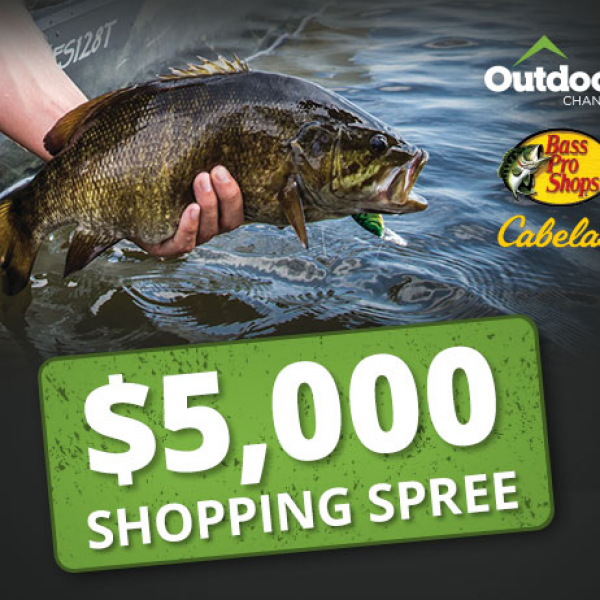 Enter the Bass Pro Shop Monster Fish Sweepstakes and win a $5,000 Shopping Spree to either Bass Pro Shop or Cabela’s! Enter once per month. Ends March 3rd, 2019. Good Luck! Just click the highlighted link to enter. Could you use a break for it all? 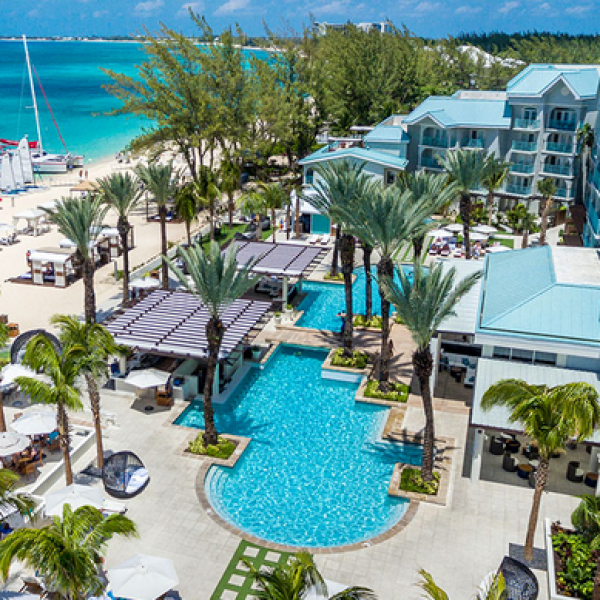 Enter the Good Housekeeping Cayman Islands Getaway Sweepstakes and win a a 4-day 3-night Cayman Islands getaway for four (4) that includes round-trip airfare, accommodations at Westin Grand Cayman Seven Mile Beach Resort & Spa, an excursion to Stingray City, and daily breakfast. A $6,110.00 value. Entry ends February 28, 2019 Good Luck! Just click the highlighted link to enter. Do you have rooms that could use an upgrade? Well then this is the sweepstakes for you. 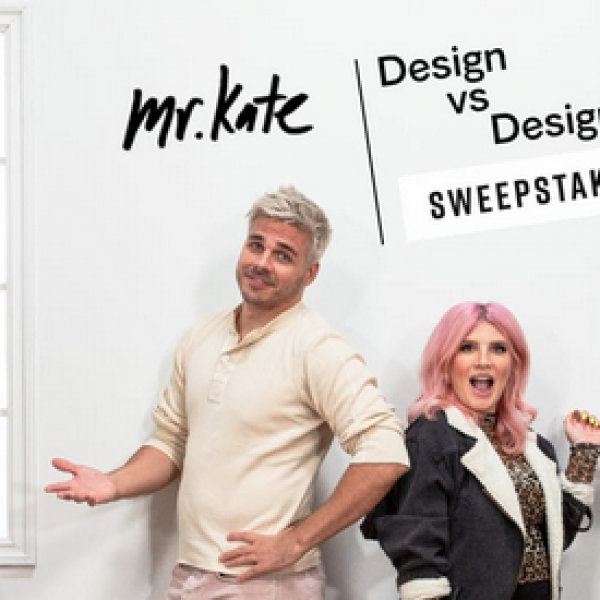 Enter the Design Vs Design Sweepstakes from Ashley Homestore and win a $5,000 Ashley Homestore Gift Certificate! This is a single entry sweepstakes. Ends March 2nd, 2019. Good Luck! Just click the highlighted link to enter. Do you love jewelry? Well this sweepstakes has the prize for you. 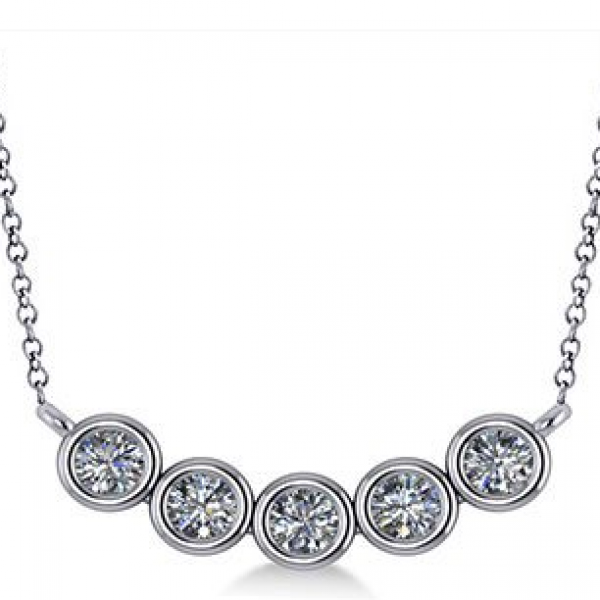 Enter the Allurez Diamond Necklace Sweepstakes and win a designer diamond necklace worth $2,000! This is a single entry sweepstakes. Ends March 8th, 2019. Good Luck! Just click the highlighted link to enter.